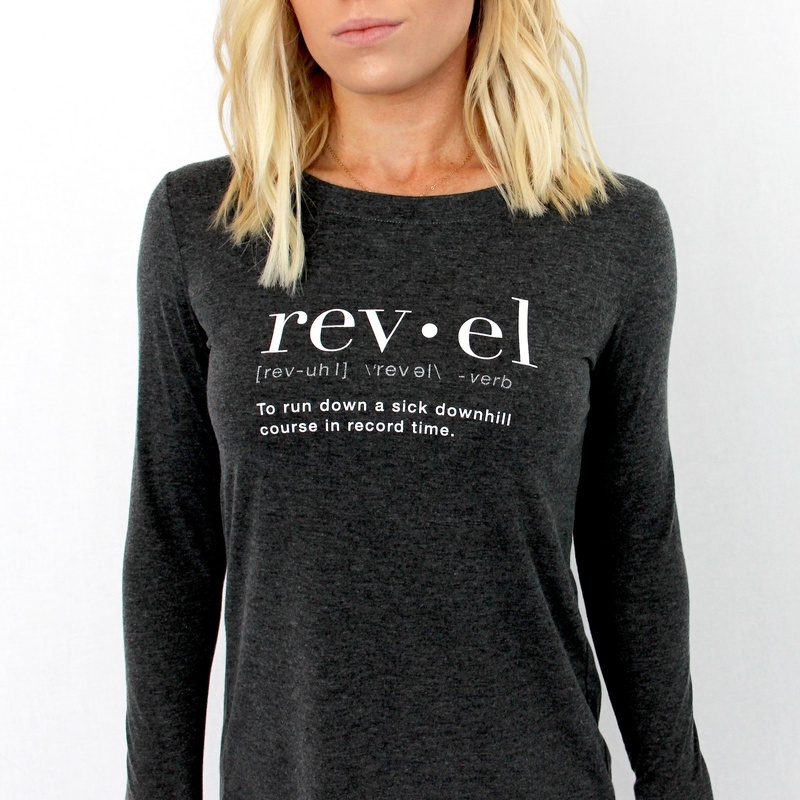 The perfect way to define your REVEL experience. 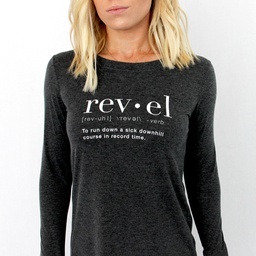 Lightweight heather gray or blue long sleeve t-shirt with the definition of your REVEL race. 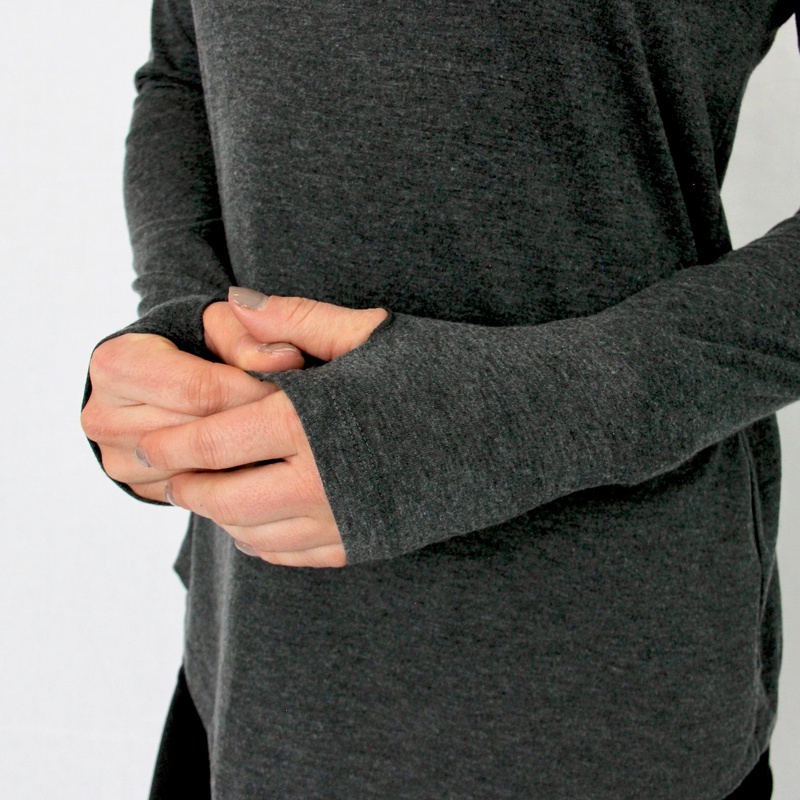 Super soft and comfortable with a thumb hole. Women's sizes only.